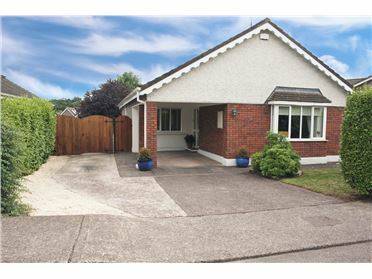 Coldwell Banker Carlton Estates are delighted to present 16 The Drive to the sales market. 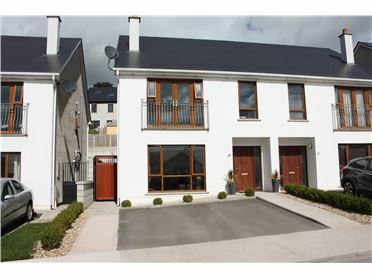 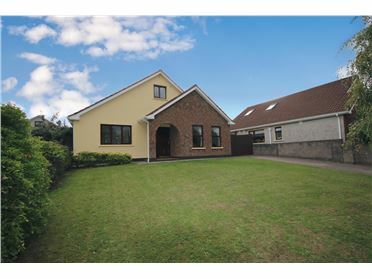 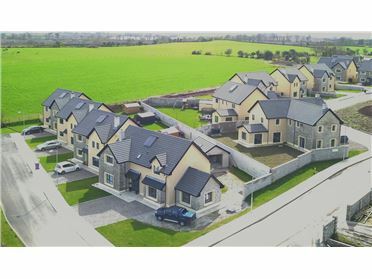 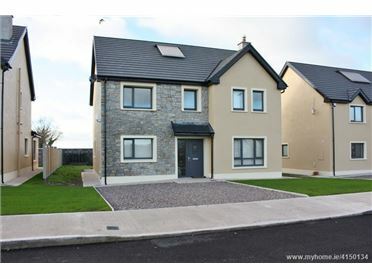 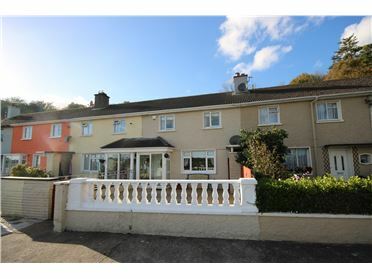 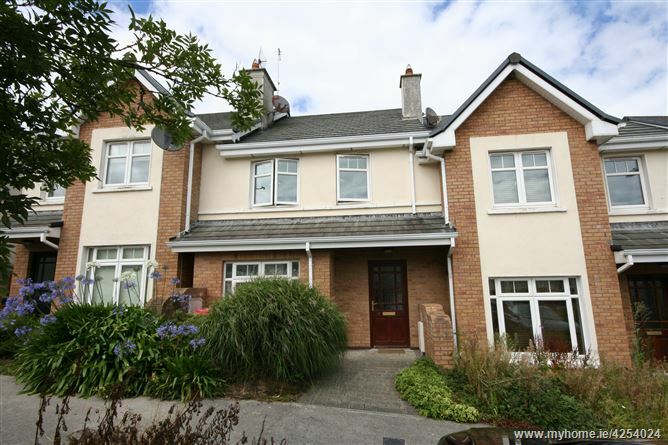 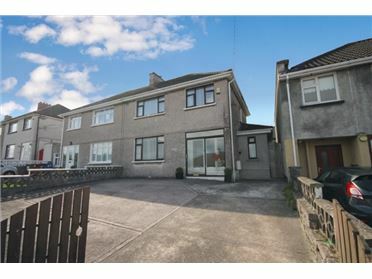 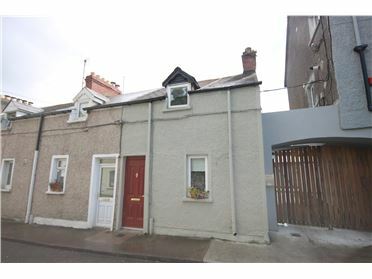 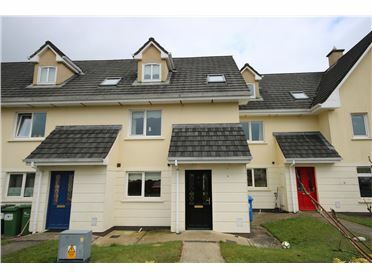 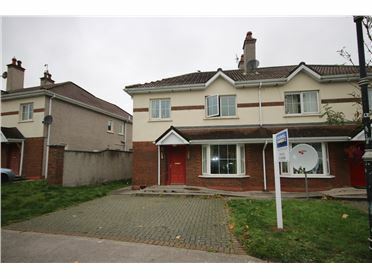 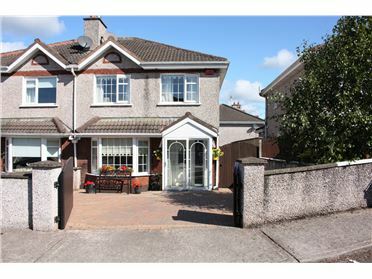 This three bed was built in 2008 by O'Brien and O'Flynn developments and the finish is high spec with granite counter tops in the kitchen and quality tiling and flooring throughout the house. 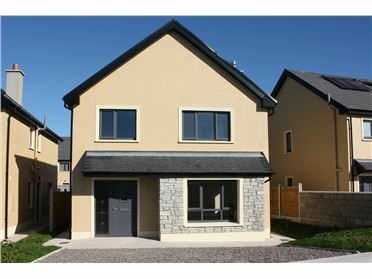 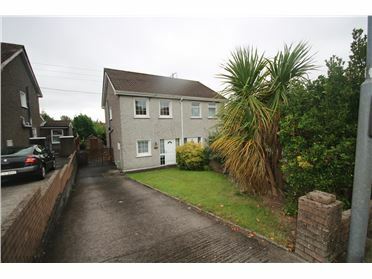 The property is situated on a quiet street in this modern well finished development and boasts a lovely private rear garden which is manageable in size and also has a bright patio area. 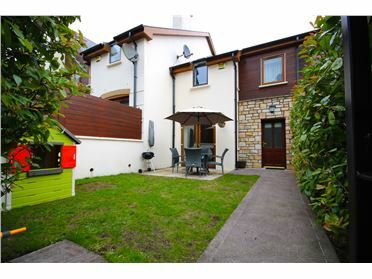 The energy rating is B3 and shows the efficiency of the property and will ensure that the bills are very manageable. 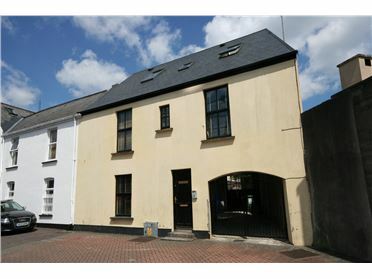 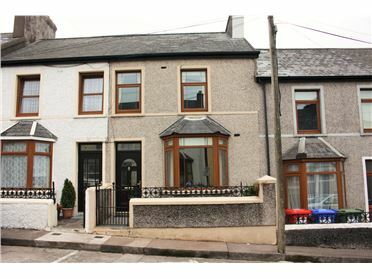 There is Gas central heating with a modern efficient boiler and all windows in the property are double glazed Pvc. 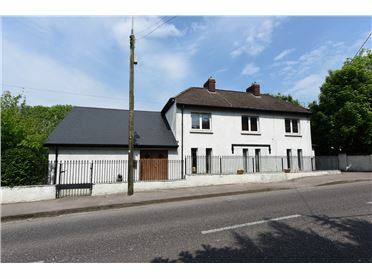 The location is fantastic with New Aldi store conveniently located across the road and Passage village only a five minute stroll. 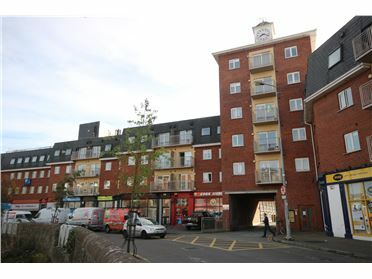 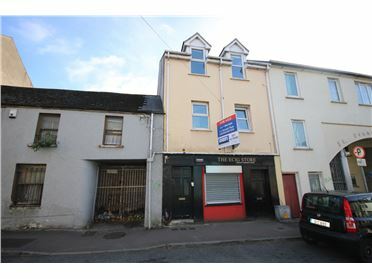 The South link road network is only five minutes drive and Douglas village is also only a short drive which offers an abundance of amenities such as shops , bars , restaurants and schools.